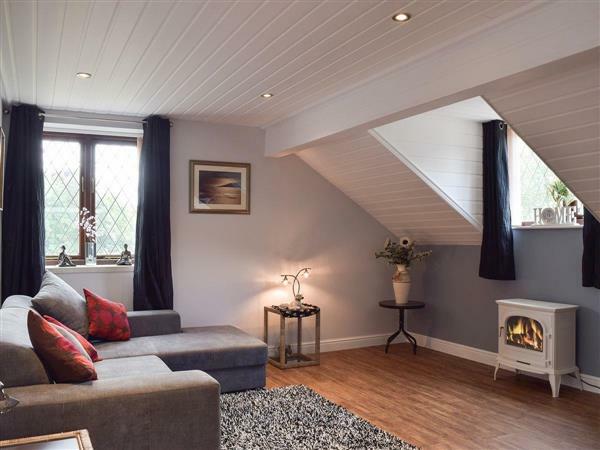 Appleview in Kirby Cane, near Lowestoft, Norfolk sleeps 4 people. Appleview near Lowestoft is a detached first floor apartment which is situated in the ground of the owners’ home. Close to the popular villages of Beccles and Bungay, in the Waveney Valley, the property is situated on the edge of the Norfolk Broads National Park. Equipped with all you need, including an enclosed, sun trap garden, this is the perfect base from which to explore all this area has to offer. Bungay is a market town with scenic walking, great shopping and historic buildings. There are trails that meander through the town taking in sites such as Bigods Castles, the remains of a large Normal castle dating back to 1165. For some theatrical culture, the Fisher Theatre is a one of the oldest provincial theatres in the UK and is a hub for plays, films and exhibitions. Beccles is equally as enjoyable, but here the River Waveney takes greater interest. From Beccles you can hire a day boat, canoe or kayak and explore the southern rivers of the Broads National Park. There are also skippered boats if you do not fancy being captain for the day. The Beccles Lido, a traditional outdoor heated swimming pool that sits alongside the river, is a must during the warmer month. The beach on the east coast is 14 miles from Appleview near Lowestoft. With the shop 1 mile, the pub is 2½ miles, and the restaurant is 2 miles from Appleview. Open tread stairs to entrance. Living area: With electric fire, 32 Freeview TV, DVD player, double sofa bed and beams. Kitchen area: Farmhouse style with electric cooker, microwave and fridge/freezer. Bedroom: With zip and link king-size bed (can be twin beds on request). Oil heater (in bedroom), electricity, bed linen, towels and Wi-Fi included. Welcome pack. Utility room with washing machine (shared with owner). Enclosed lawned garden with garden furniture and barbecue. Private parking for 1 car. No smoking. Holidays at Appleview run from Friday to Friday. For a better idea of where Appleview is, you can see Appleview on the map below. Appleview is in Norfolk; should you be on the lookout for a special offer, you can find all the special offers in Norfolk. It's always worth checking to see what is on offer at the moment. 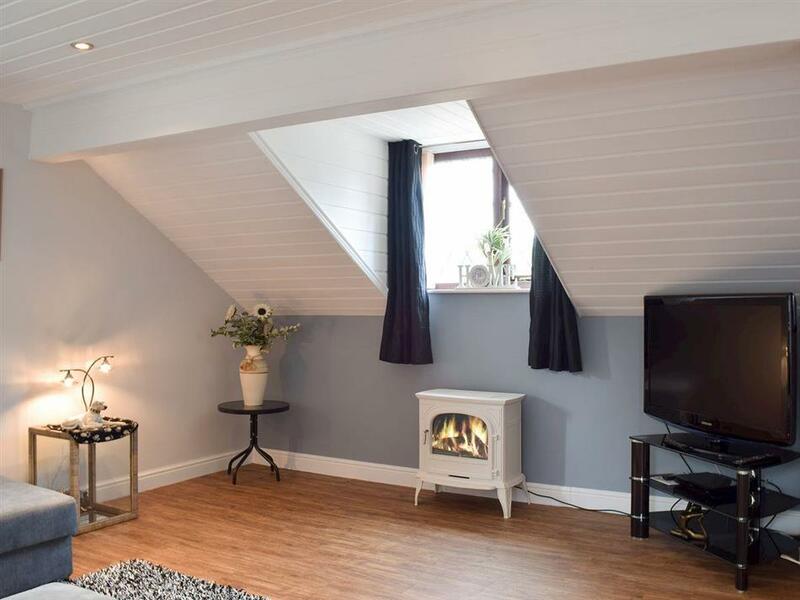 Do you want to holiday near Appleview (UKC2033), you can see other cottages within 25 miles of Appleview; have a look to find your perfect holiday location.